Our glass factory is specialized in glass processing. 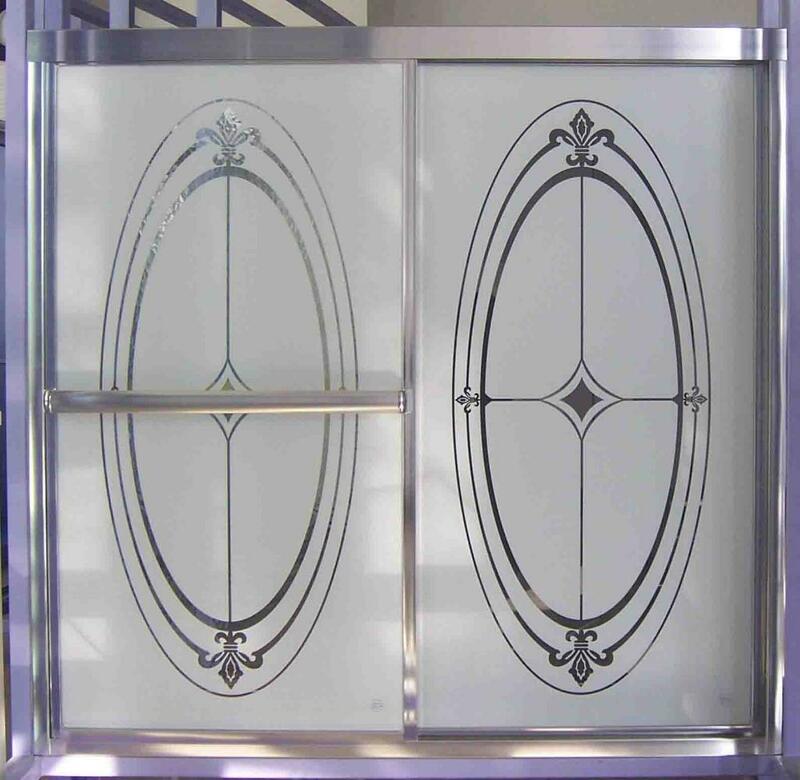 Main products include furniture glass such as table glass, shower enclosure glass, electric appliance glass, etc. Our shower enclosure glass (also named shower door glass, shower screen glass) is usually polished. As per your request, the designs like flower, tree, stripes, fish can be silkscreen-printed onto the glass. Different thickness such as 4mm, 5mm, 6mm, 8mm, 10cm are available. High quality, nice surface without any scratch.